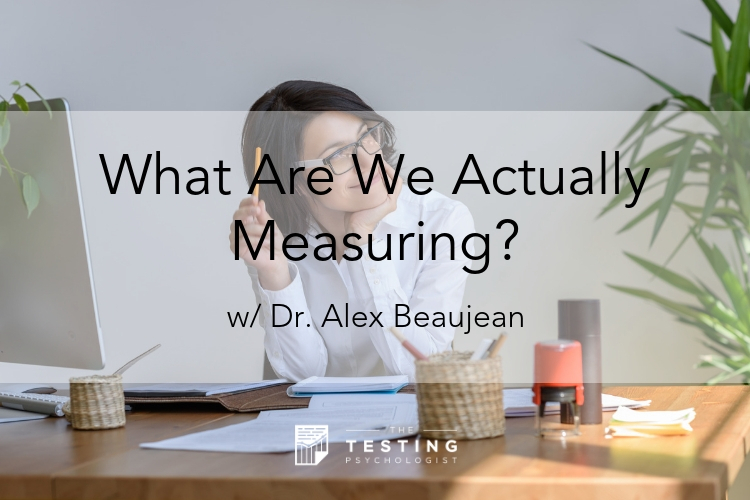 TTP #68: Dr. Alex Beaujean – What Are We Actually Measuring? Which tests are (and aren’t) psychometrically sound? What are we actually assessing with our tests? 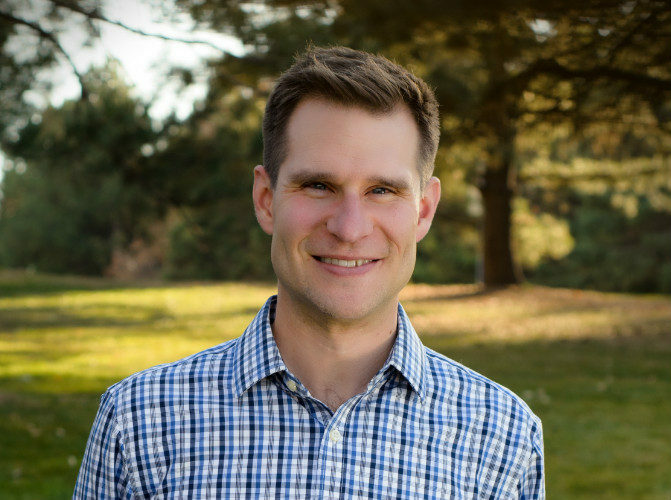 Dr. Beaujean joined the Psychology & Neuroscience department at Baylor University in 2017. 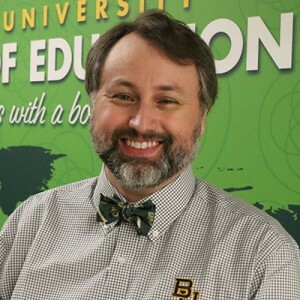 Prior to joining, he worked in Baylor’s Educational Psychology department where he created and coordinated the quantitative methods specializations for the doctoral and master’s programs. In addition, he contributed to the school psychology program and served as the program coordinator for two years where he developed the program’s doctoral specialization.